Today, on Remembrance Sunday, our third themed post is an illustrated poem by BUMF’s Assistant Review Editor Karolina Peralta on Level 4 BA (Hons) Fine art. 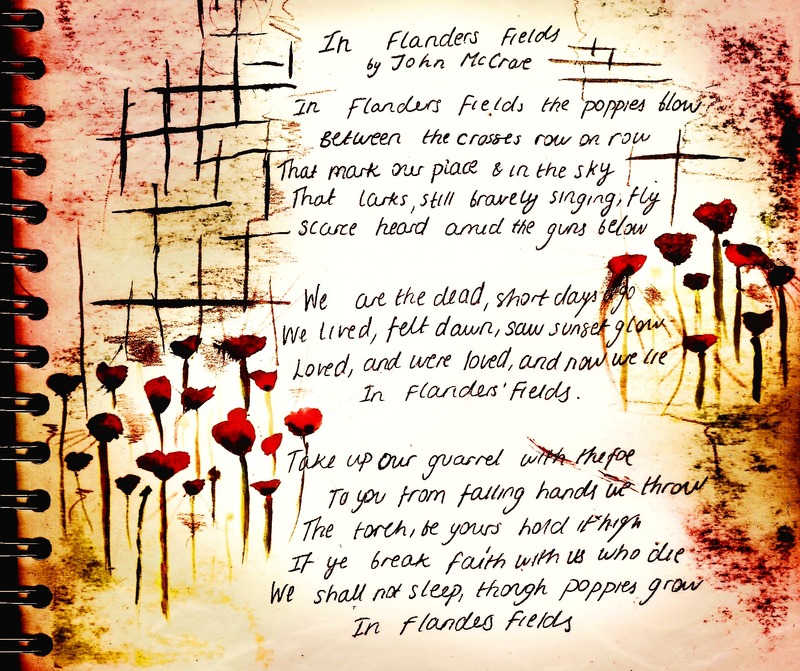 Flanders Fields by John McCrae. Next ArticleDo you want to exhibit in the new BUMF Gallery?